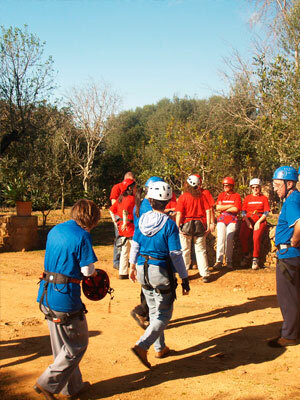 Tour organized by several "stations" in which an adventure activity is carried out, once the participants finish they continue following a marked route in which they will surpass other activities, such as: the zip wires, the rope bridge, archery, orientation , tests of ingenuity and skills, etc. 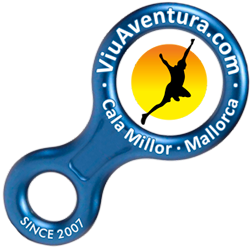 At Viu Aventura we offer you animated and fun "packs" of various adventure activities as a " Multi-adventure circuit ". It consists of a tour organized by several "stations" in which to perform an adventure activity, once completed the participants continue following a marked path in which they will overcome other activities, such as: Zip wires, Rope Bridge, Archery , Guidance, skills tests, etc. They are aimed at all types of public: parties and birthdays, business incentives, bachelor parties, groups of friends, as a Adventure Raids, etc. 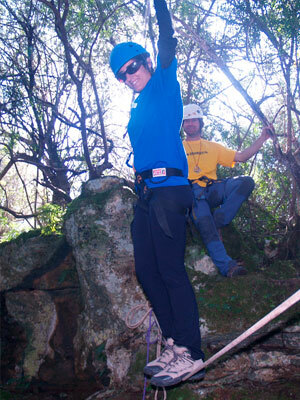 The Multi-Adventure Circuits is a very fun and exciting option and have fun both in a small space and in large natural spaces, outdoors or in indoor areas, under the sun and in the rain, in summer or in winter, in "quiet plan" or in "warrior plan"... At Viu Aventura we offer you original and different ideas so that you can have a great time always enjoying the adventure. The levels of difficulty are determined according to the type of participants that requests the Multi-adventure Circuit. The heights of the Zip Wires, Rope Bridges, Orienteering Tours, etc. are adjust it to the capabilities of the characteristics of the type of public that requests this activity; children, families, athletes, company incentive, etc. Designed so that anybody can experience this adventure without a problem. The main objective is to discovery the experience, have fun and enjoy with friends an exciting adventure day. No sporting ability or prior experience of any kind is required. Technical abilities or a particular physical condition are not required. It´s ideal to enjoy with family, friends, athletes, young people, etc. The groups that request this Multi-Adventure Activity can choose the activities that they like most from the menu of the Technical Data sheet. 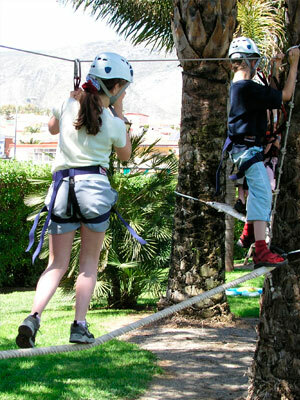 The Circuits of MultiAventura can be organized in nature, on the coast, in urban areas and in inner pavilions. Type of activity: Outdoor Adventure / Indoor Adventure. 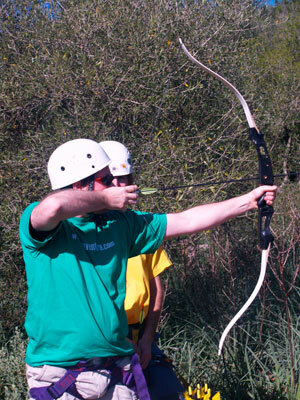 Activities carried out: Rappelling / Climbing / Zip Wiring / Archery / Orientation Circuit / Rope Bridges / Skill Games.  Activity duration: depending on the client's will. From 3 hours, to full day. Areas where the activity is performed: The whole island. Time of year: All year. Schedule: available every day on the schedule (7/7), morning and afternoon sessions. Minimum age to be able to participate: Ask. Difficulty: for all people and ages. 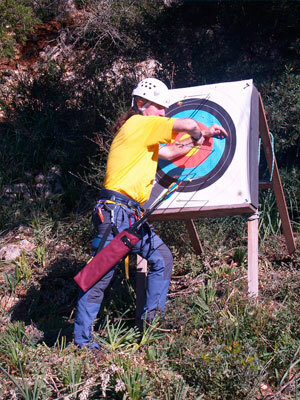 Experienced people in adventure sports and activities. On budget. According to number of participants, ages, number of activities, etc.  Trainers (sandals or similar footwear are not permitted). All necessary technical materials for safely performing the activity. ¿How to book Multi-Adventure circuits activity? Payment on the day the activity is performed.  Payment by bank transfer: Pre-payment of 50% or for the entire activity. This payment method guarantees advance reservations. 100% of the total payment if the cancellation is more than 72 hours in advance of the activity. 50% of the total payment if the cancellation is more than 48 hours in advance of the activity. 0% of the total payment if the cancellation is more than 24 hours in advance of the activity. 100% of the total payment if the cancellation is due to force majeure that can be proven (illness, accident, delayed flight, public transport delays or other similar reasons) or the client may request the postponement of the activity to a date to be agreed, maintaining the pre-payment. Once payment has been made for our activities, the client receives a ticket. The front of this contains the client’s personal details, price, ticket number, chosen activity, reservation date, activity date and authorisation for children under 18 years of age. On the reverse of the ticket, there are Viu Aventura’s professional guarantees and details, as well as the legal conditions applicable to both parties (client and Viu Aventura). * Physical condition: not important at all. At Viu Aventura, we recommend a suitable activity for each type of client. Low (sedentary lifestyle), medium or high physical fitness, sports players, regular participants in adventure sports, children, families etc. Whatever the case, if the enthusiasm and motivation are there, we have a difficulty level for you in all our activities. * Physical constraints: old injuries, joint or muscle limitations, prostheses or reliance on medication (for diabetes, asthma etc.) have no reason to be an obstacle to making the most of your adventure. You just need to let Viu Aventura know about them so that suitable preventive measures can be taken if necessary or so that we can analyse the situation and adapt the adventure activity based on the type of constraint. 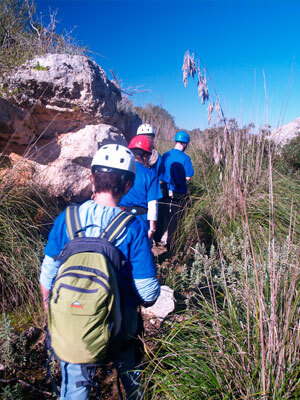 * Age: there is no age limit for participating in our adventure activities. Under 18s must be authorised by a parent, relative or legal guardian. -The client is under the influence of alcohol and/or drugs. -If they are under the influence of any medication that may compromise their stability, reflexes or anything that may impact their capacity and they have not previously informed Viu Aventura. -If the client suffers cardiovascular illnesses, they are pregnant, they suffer any injury or physical limitation that prevents them from performing the activity without health risks, if they wear a prosthesis, special glasses or contact lenses that prevent them from carrying out the activity without health risks, and they have not previously informed Viu Aventura. 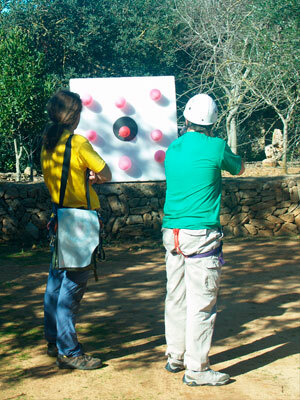 It is an essential condition to comply with and respect the decisions of the Guide/s at all times even if they may seem inappropriate in the eyes of the participants.The main purpose of the Guide is prevention in order to take advantage of the controlled risk and not enter the danger zone.